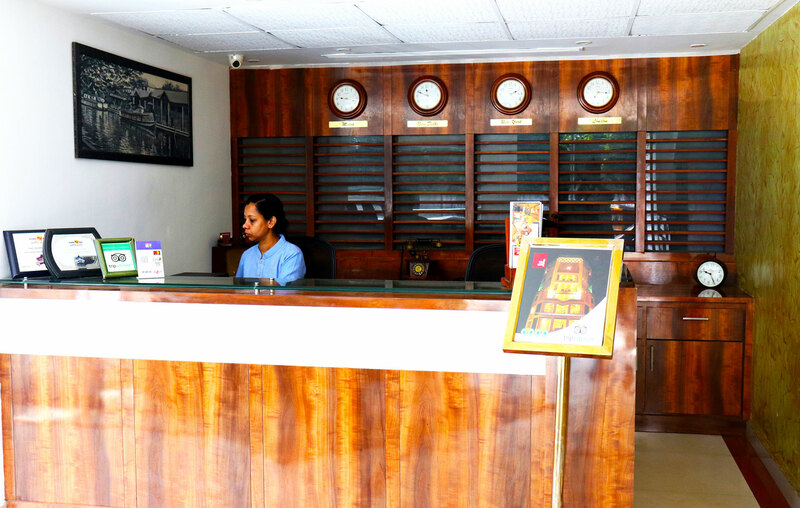 We are a Luxurious Business Hotel with cosy and comfortable rooms, a multi-cuisine restaurant, a banquet hall, a rooftop dining lounge area and the friendliest staff in Cochin City. 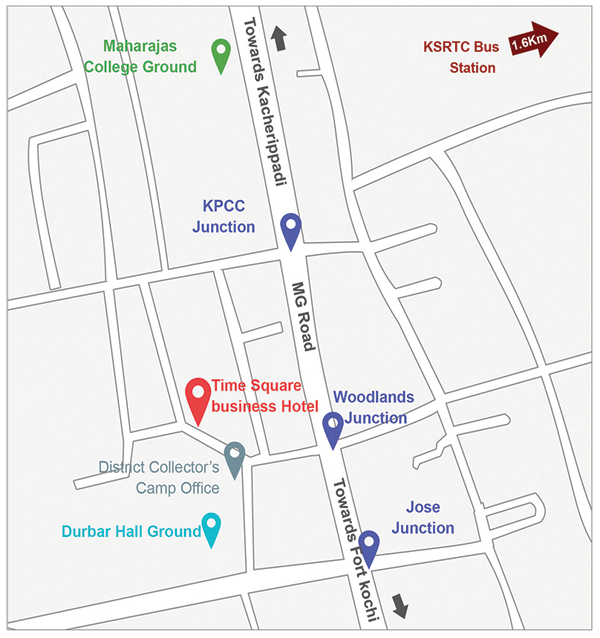 Situated in the heart of Cochin City Centre. Our luxurious rooms offer the perfect combination of uncompromising hospitality and amenities. the elegant contemporary interiors of our luxurious rooms spread over five floors enchant the eye with their subdues lighting and quiet aura. In an age where comfort comes at a premium we offer our guest an unbelievable expanse in style and comfort without burdening your wallet. 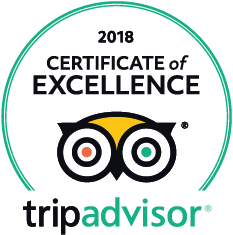 At Time Square, we are especially proud of our commitment to the smallest detail; the cleanliness of our linen, the spotless and dry toilets, the perfectly working air conditioning system 8, our expansive wooden cabinets that grace the rooms. Most importantly we are proud of our sense of hospitality; friendly, 8 personal staff who make you feel comfortable. Time Square Hotel is a part of Basheer and shahid Exports which is a leading business concern , which has established a strong presence in the business and industrial landscape of Kerala and Middle east. Basheer And Shahid Exports is one of the largest exporters of Fresh Vegetables and Fruits from India to all over the Middle East ,United Kingdom & Canada, The Director Mr Basheer Ahamed has won several Awards Recently he was Honoured with the best exporter award by Trivandrum Chamber of commerce The award was presented by Honourable Finanace Minister(Govt of Kerala) . Village Restaurants is a part of Basheer And Shahid Group was established in the year 2004 Jeddah Saudi Arabia, The Restaurant has taken the food connoisseur’s in saudi by storm, by serving the most authentic Indian & Continental style of cuisines. Village Restaurant has opened its sister concern luxury Restaurant in the Name of Village Restaurant International in Jeddah Saudi Arabia. More importantly you might be surprised to know the innumerable small things we do to make you comfortable.Negotiate with Auto drivers and taxis for best rates.Provide personal assistance when any guest falls unwell.An incredible memory of the particular needs of our repeat clientele.Just for your information, in four months 30% of our business is repeat clientele. Nothing makes us happier! 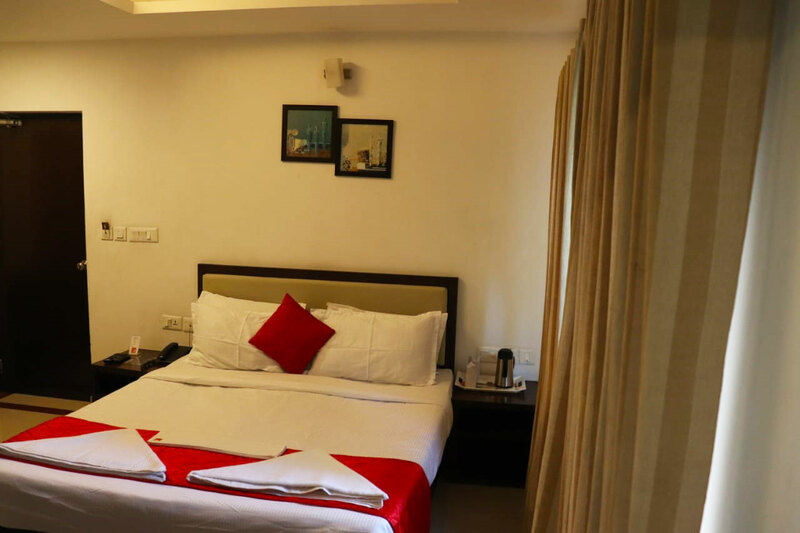 The rooms are elegantly furnished, air conditioned and perfectly designed to utilize maximum space without compromising on comfort, aesthetics and luxury. Time Square is developing a special rewards program for its preferred guests. All frequent guests can choose to become part of this program, to enable them to cash in the rewards by being our preferred guest. Members of the Time Square Rewards program will be privacy to a host of exclusive facilities and services that will ensure that they are absolutely at home, even if miles away. Every time they stay at Time Square or dine at our restaurant or use any of our business facilities, the members will earn rewards. Do visit this page again for the latest updates on Time Square Rewards and find out how you can be part of our Rewards program. Join us at kochi’s premier fine dining restaurant – uruli A Multi Cuisine Restaurant, @ TimeSquare Hotel. Our food is made from the finest and freshest ingradients available, and of course the service is exemplary. A range of spectacular dishes and a disparate menu makes dining at The uruli a memorable occasion. Copyright © 2018 Time Square Hotel.